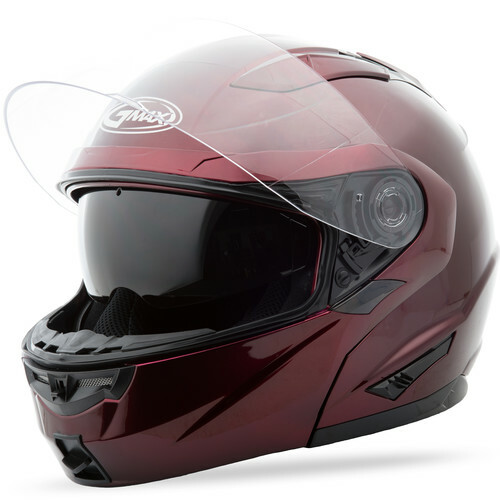 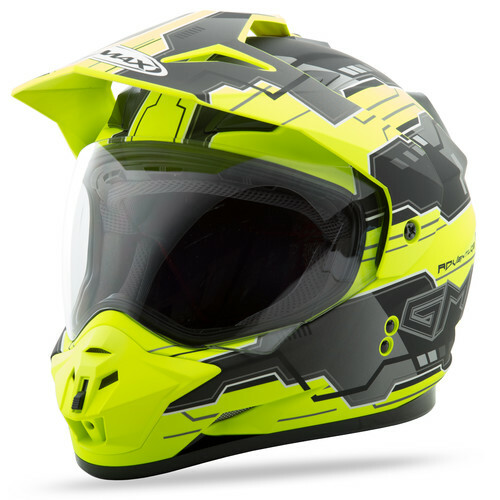 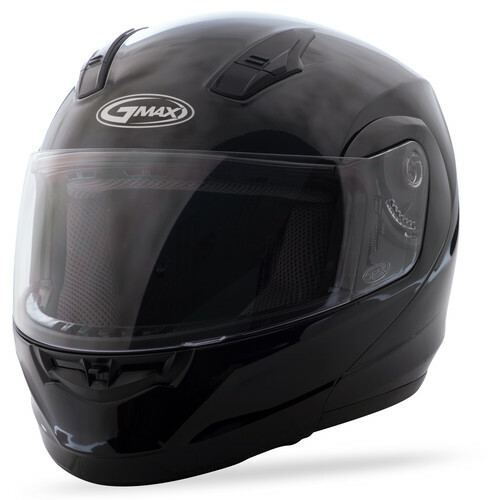 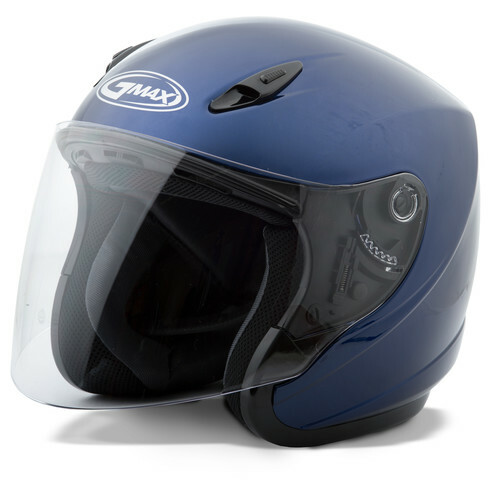 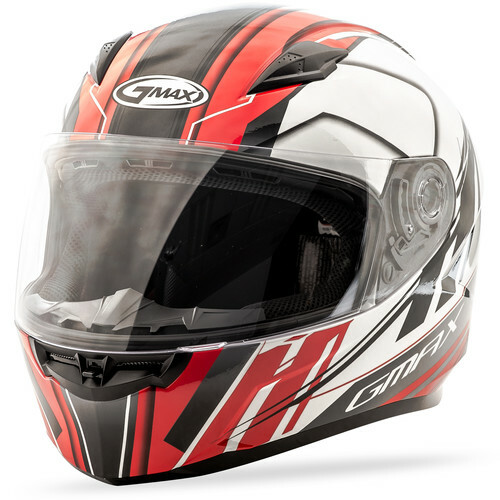 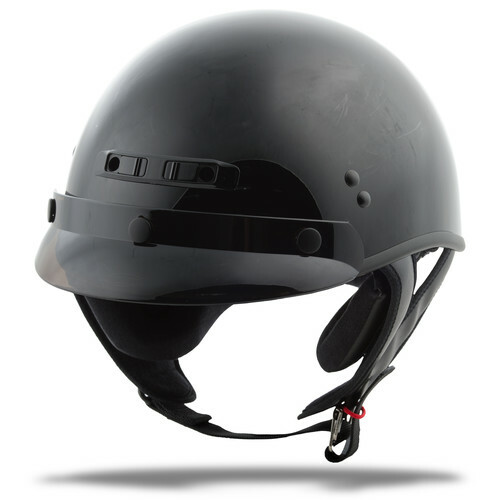 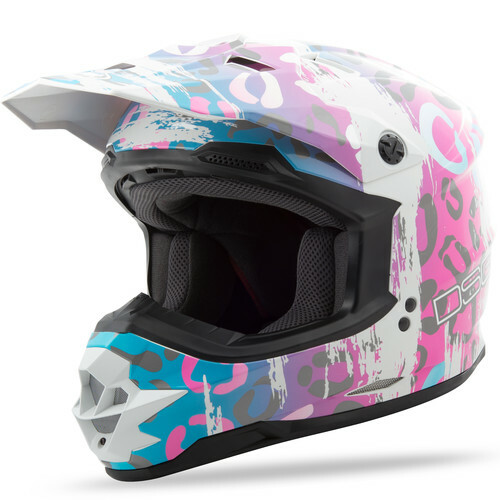 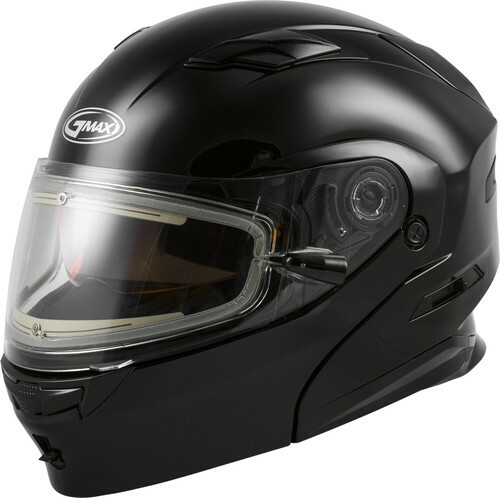 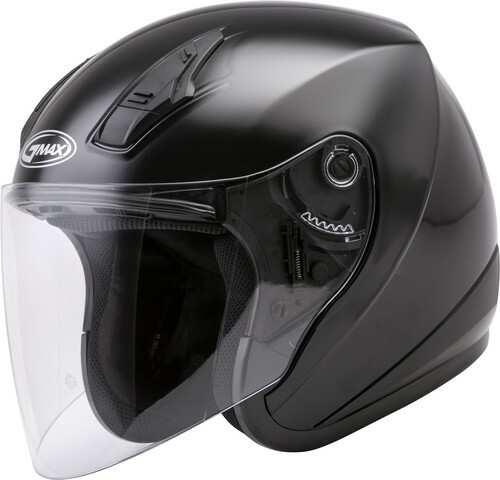 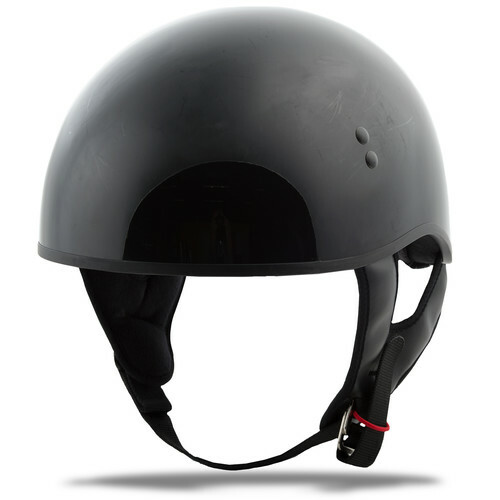 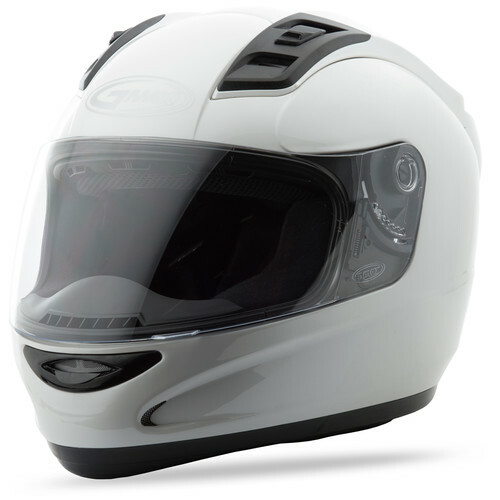 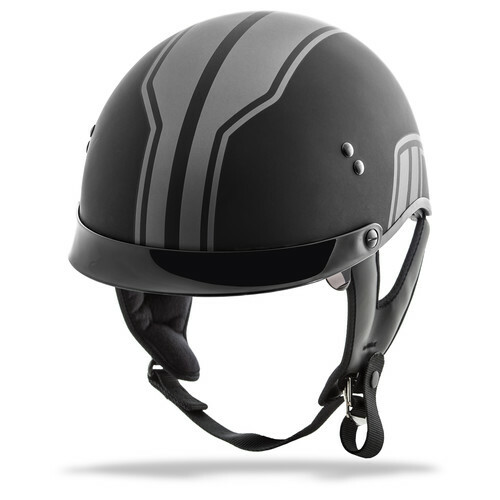 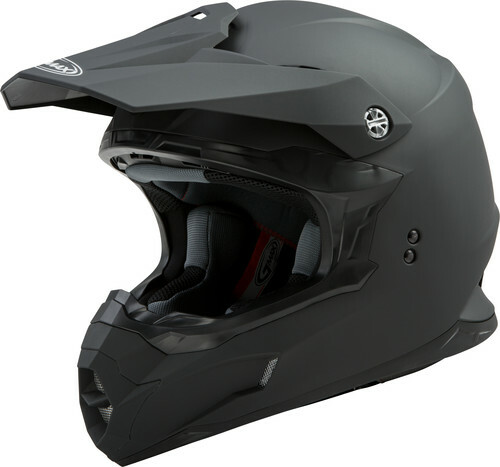 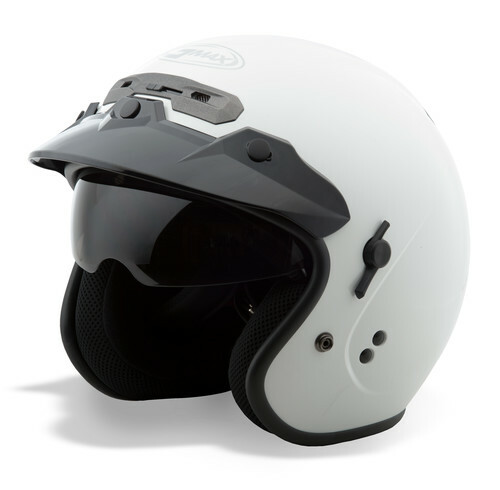 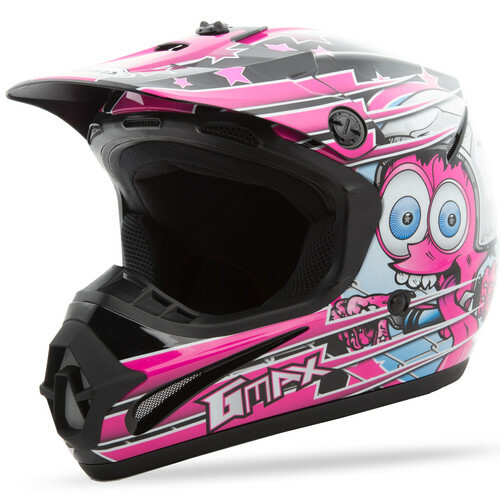 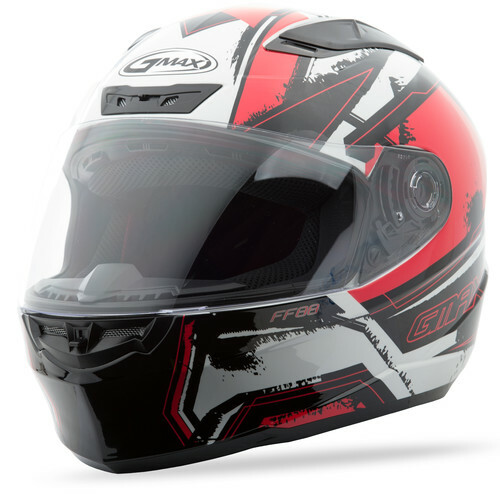 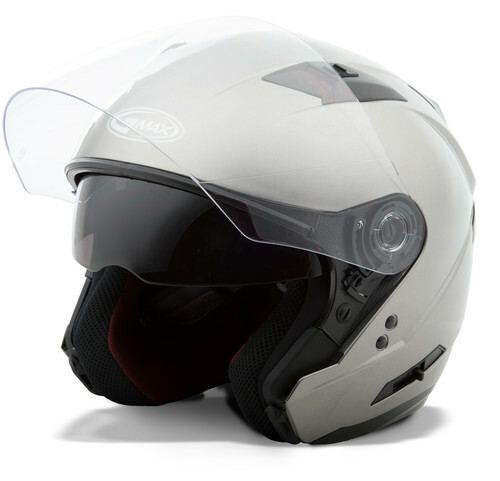 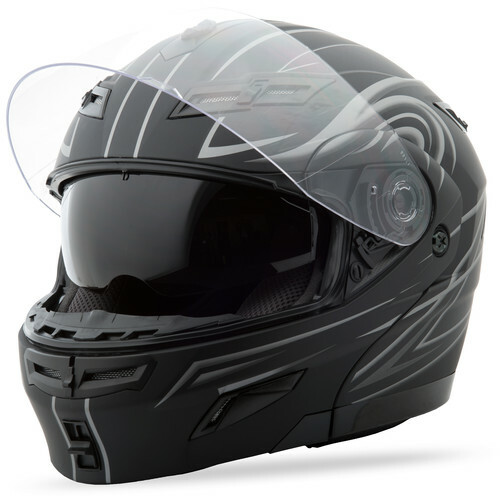 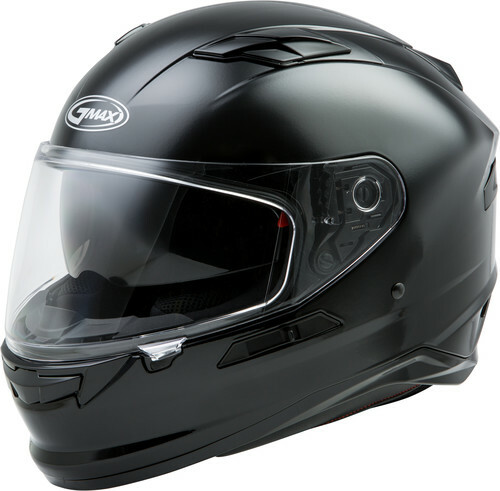 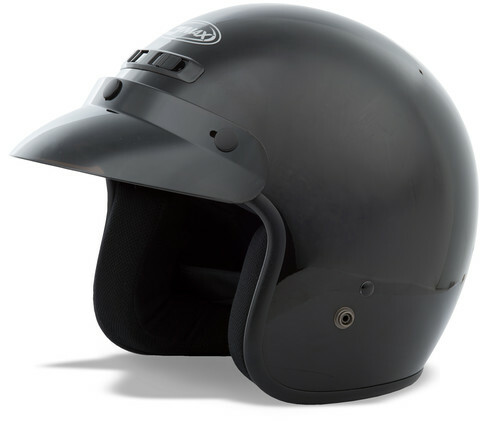 View a breakdown of parts and accessories for GMAX helmets. 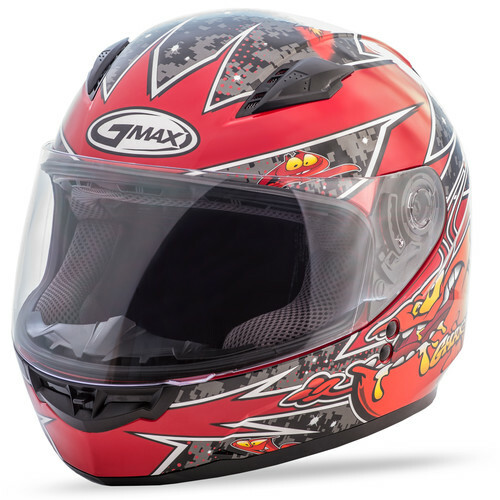 To order, contact a GMAX dealer with the GMAX Part Number and/or WPS Part Number. 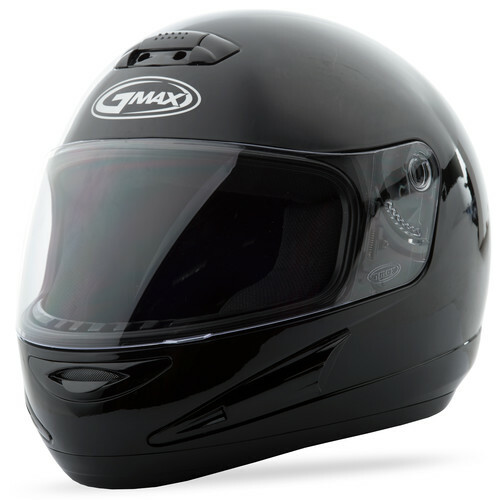 If you need help locating an authorized GMAX dealer, use our Dealer Locator tool.